Designing, creating and producing games can be really expensive: paying for hosting, programmers, assets… it all adds up. 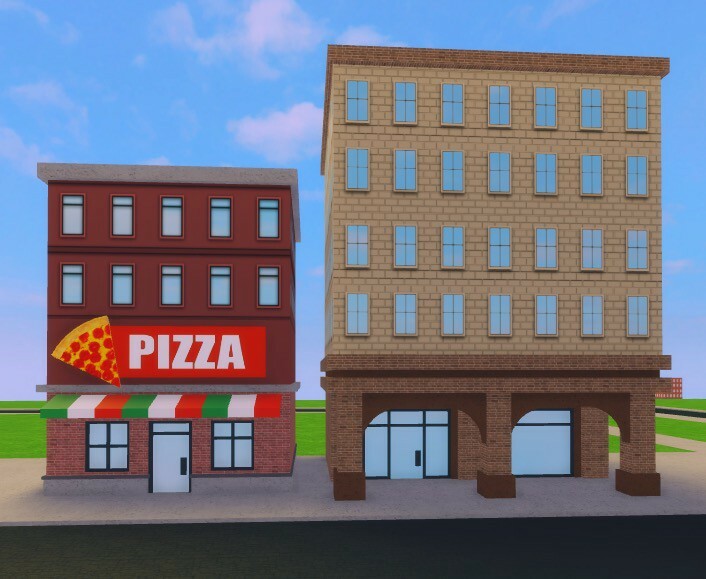 Many platforms are offering ways for indie developers to combat these costs, lowering the barriers to entering an extremely competitive market, and Roblox is one of the forerunners. Jandel is a game developer who has experience working on many platforms, but after trying out many other game engines, he settled on Roblox. Read his story to learn why he and millions of others have chosen Roblox to build their creations, release their games and grow a community. A question I am often asked when I tell other game developers that I choose to develop for Roblox is why? With so many different game engines to choose from, I wanted to discuss some of the reasons that I think Roblox is a great engine to develop games and grow a community around. Roblox is often underrated for the things you are able to achieve on such a simplistic and easy to understand engine. New features are constantly being added like Viewport Frames, Rthro and my personal favourite the new Voxel Lightning Engine. These features are important because developers can use these create more in depth and complex gaming experiences. Even with new features constantly being released, Roblox also offers a level of freedom to it’s developers to customize features for themselves. For example, a few months ago, a dedicated team of three lead game designers, Chad_Skeleton, CDDevelopment and myself were able to create an advanced FPS game called Fray. We believe that this game really pushed the limits of what was previously thought possible within Roblox, with features such as a Killcam, Inverse Kinematic Movement and Killstreaks. I personally feel Roblox is often overlooked as a viable engine choice because of its limitations — but often these limitations are because people aren’t developing solutions to problems or looking more in depth into what the engine has to offer. I could go on, don’t get me started on the incredible PHYSICS replication the studio offers out of the box — but in short, Roblox developers are still pushing the boundaries of what Roblox has to offer, and no one has come close to showcasing all of the features that this engine supports. One of the biggest draws to Roblox is the ability to quickly and inexpensively get players to PLAY your game. From my experience in other teams across different engines, we often would reach a point in our development where we needed to start acquiring traction/players to our game. This often requires someone with extensive marketing knowledge, a large advertising budget and consistent social media campaigning. However, Roblox does this for you. The audience that Roblox offers allows you to acquire lots of players cheaply and efficiently. A good example of this is my game “Floppy Fighters”. With just a simple idea and a smart advertising strategy, we were able to create a game in less than a month and see HUGE results- around 2 million plays with upwards of 600,000–800,000+ unique visitors. When you look at the production costs to produce just a simple mobile game for the app store, you can see budgets ranging from $250,000 to $1,000,000+. This is another area where Roblox spans the gap in budgets. With Roblox, it is possible to have extremely low production costs for potentially high revenue returns. It’s entirely possible to get a game that can compete with the top games on Roblox for less than $2500 (ADVERTISING INCLUDED). An example of low production cost with high return is my game Bed Wars. I created this game in my basement in around 3 weeks, with little budget (10k Robux for advertising), yet it’s success on Roblox has seen me amass 41,000,000 plays. When all these dynamics mixed together, Roblox offers a pretty interesting and unique development experience. Roblox has given me a lot of freedom to explore projects that I would be to scared to create/or try out in a traditional environment. So far my career with Roblox has enabled me to travel around the world and live an extremely free life, I was able to head to San Francisco and meet up with the team at Roblox HQ and have made lifelong friends. It has been a great introduction to Game Design and hoping that in the future I can keep designing the awesome games that so many people enjoy. Want to follow Jandel’s latest projects? 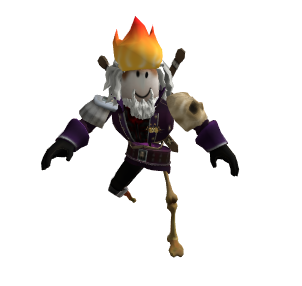 Check him out on Roblox or Twitter! New to Roblox Development? Join millions of developers in Roblox Studio and make your first game with help from this page on getting started.